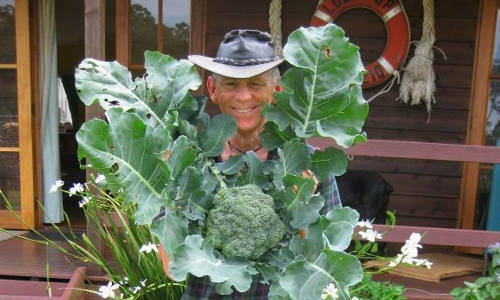 Bushwalking, motorcycle adventures, gardening and beekeeping - a natural lifestyle in Australia! Are you a nature and bee lover? Do you want to get back to basics and enjoy a life in the great Aussie bush? Me and my family do. 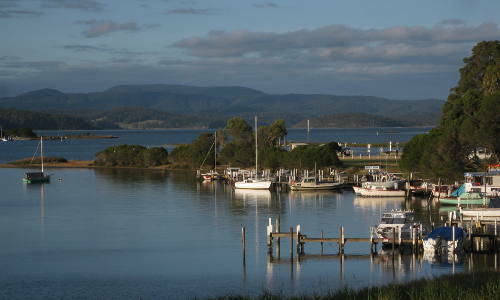 We enjoy a fantastic lifestyle here in Mallacoota, Victoria. Mallacoota is a remote holiday village in the far southeast corner of Australia. It’s surrounded by the Croajingolong National Park, two sweet water lakes, and unspoiled beaches and coastline. It’s also home to the unique red bloodwood (Corymbia gummifera), which produces the most delightful smoky, dark honey. 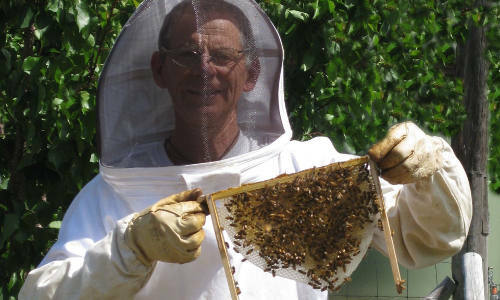 I grow my own organic produce here and collect pure raw honey from my Warré beehives. In summer and winter, I’m always busy cooking up a storm in my kitchen, so feel welcome to check out some of my recipes, especially suited to vegetarians. 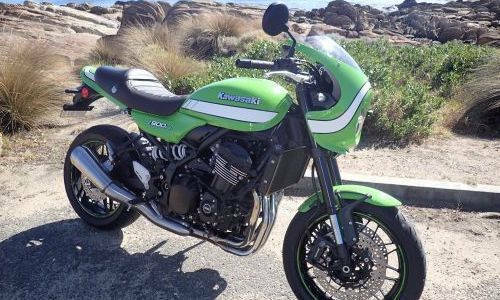 I also explore the region on my motorbike and welcome any travellers to Mallacoota to get in touch, so we can share a motorcycle adventure together! Or if you prefer to go bush on foot, then there are many trails and hikes that I can recommend to you. Don’t hesitate to drop me a line. East Gippsland’s best kept secret is the little village of Mallacoota, situated close to the border of Victoria and New South Wales. “Slow” living is a natural way of life here. Sit back and let nature put on a show that you’ll never forget. I love a good adventure, and nothing beats the freedom and natural high when I’m cruising a trail on my motorbike. When I’m not on my bike, then I’m usually on foot, bushwalking and exploring the fantastic Victorian High Country and East Gippsland regions. One of my biggest passions is gardening, in particular organic gardening, the way my folks did it way back when. Nothing tastes better than homegrown fruit and veggies, and foraging your food from local sources. Follow my adventures in my organic garden. Bees are an important part of human life, both as pollinators and producers of one of the best kinds of natural medicines available. When was the last time you tasted pure raw honey? Have you ever tasted the unique red bloodwood honey from Mallacoota?